Is your organization analyzing increasing volumes of data to provide customized solutions for your clients and consumers? 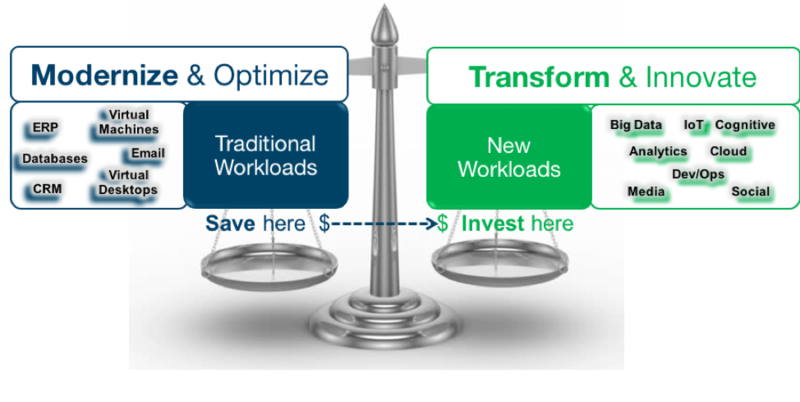 Solving these issues is a balancing act of supporting traditional and new workloads. Traditional workloads typically utilize storage area network (SAN) or block storage. The data in traditional workloads is mostly structured in nature, and data growth is typically predictable and steady. Some examples include: databases, enterprise resource planning (ERP), customer relationship management (CRM), email, virtual desktops and virtual machines. New workloads are next-generation applications utilizing file, object and cloud storage. The data is mostly unstructured in nature, and data growth is typically less predictable, more volatile. Examples include: big data, analytics, cognitive, cloud, high-performance computing (HPC), the Internet of Things (IoT), social media and mobile. To succeed in this balancing act, organizations need to start by improving the efficiency of their traditional workload environments, while continuing to deliver high levels of service. Next, they need to utilize the savings derived from efficiency gains and invest in new application infrastructure to support these new, agile, elastic workloads. Innovative technologies and solutions are available to help organizations support both traditional and new workloads and successfully balance the two. However, selecting the right solutions and developing a roadmap for implementation, while maintaining your existing systems and service levels, can be a daunting task. 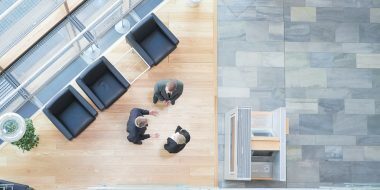 To address these needs, IBM Systems Lab Services has developed a set of offerings to help companies corral their growing storage infrastructure, called Storage Infrastructure Optimization (SIO). The Storage Infrastructure Optimization – Modernize & Transform module is one of five modules in the SIO offering. If you need to evaluate and optimize your storage infrastructure, your assessment may consist of one or more modules, depending on your priorities and goals. The SIO – Modernize & Transform module identifies your requirements as well as gaps in your existing storage environment and provides a transformation path to help you gain maximum efficiency while enabling new workloads and innovation. The module focuses on the modernization of traditional storage systems needed to lower costs so that you can invest in storage infrastructure for next-generation applications. Align your storage objectives and priorities with those of the overall organization. Reduce costs, improve performance, decrease complexity and increase the flexibility of your storage infrastructure. Establish a strategic storage plan with a roadmap reflecting tactical and medium- to long-term actions to transform your storage environment. If it feels like your storage infrastructure is struggling against a deluge of data, now is the time to look for ways to modernize and transform it to prepare for new workloads. To learn more about how IBM Systems Lab Services can address your storage infrastructure needs, contact us today.